I’ll keep this post brief. This is not a critical appraisal and it’s not a review. It’s an invite to read a paper I was honoured to help write on the subject of Impact Brain Apnoea. The topic has been discussed on St.Emlyn’s before as it’s a condition that’s arguably been known about for many years, but in recent times may have been forgotten. It is only through the clinical observations of those who see patients with an understanding of what happens at the point of injury that we begin to understand how and perhaps why some people die from cardiovascular collapse following head injuries that seemingly leave little evidence of any significant anatomical injury. 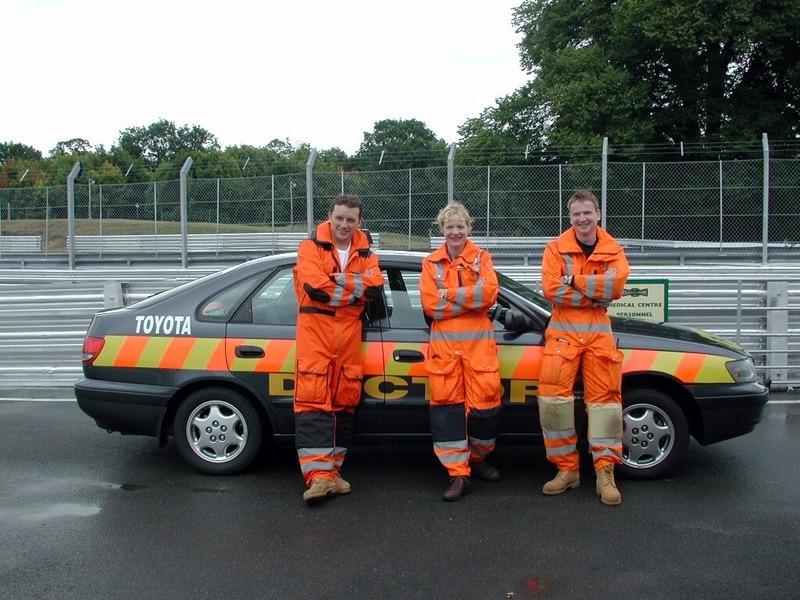 Magnus Harrison and Polly Terry with me at Oulton Park race circuit in the days when we thought we were cool. I think I first observed this in my past experience in motor racing medicine. I witnessed a small but significant group of patients who in the immediate aftermath of injury, just seconds to minutes after impact, appeared unconcious, apnoeic and in lay terms ‘lifeless and nearly dead’. Surprisingly, with simple interventions (ventilation support) they rapidly recovered and survived. The change from lifeless to recovery was to such a degree that I and others doubted my initial assessment of injury. I suspected at the time that perhaps I had overreacted and made a poor initial assessment. In 2016, after reading and contributing to this paper my view is rather different. Looking at the historical evidence and listening to the experiences of the other authors on this paper it’s clear that the phenomena has been well described over many years, but seemingly forgotten in the mainstream literature. Mark Wilson has spoken on the features of IBA at SMACC, and it was one of the rationales for the development of the GoodSAM app. He found that IBA has been demonstrated in many animal models, and the cases described in the paper, through the experiences of reliable and credible witnesses, primarily from observed head injuries in the motorsport setting, provide a convincing argument to its existence. What I saw at trackside all those years ago was almost certainly real, is clearly retrievable and as a result has importance for prehospital care and bystander response to trauma. As always have a look at the abstract below, but please read the full paper (sadly not #FOAMed). The paper explores the history and experimental evidence to support the pathophysiological mechanisms and effects of impact brain apnoea and I think makes a pretty convincing argument that this is a real condition that has been known for many years, but for reasons that are very unclear to me or the other authors seems to have been forgotten. This paper hopes to correct that collective amnesia and asks that we consider this as a potentially fatal mechanism of injury. It’s a really interesting topic, and perhaps something that will aid our understanding of neurotrauma, but it is not the medical message that I will ask you to pause and reflect on. It will be poignant to all who read St.Emlyn’s to see John Hinds’ name on the author list. He was one of the instigators of this study and you will see his contributions throughout, including a picture of John treating an injured motorcyclist in one of the figures. This paper has had a fairly long gestation, I think originating from conversations between fellow authors based on their experience in prehospital care and motor racing medicine (John in Ireland, Gareth Davies on the Isle of Man TT races, Brian with Sydney HEMS in Australia, Gareth Grier with London HEMS and Mark as Neurosurgeon and PHEM doc) . It became clear that this group had shared experiences and subsequent understanding of this phenomena and thus the paper was conceived and ultimately delivered. Brian Burns tweet below says it all. We are thankful to the journal Resuscitation for helping us ensure that John’s name is on the paper. If you’ve ever submitted a paper you will know that there is a requirement for signatures, declarations and various admin stuff that needs to be completed by all the authors. That’s clearly an issue for a posthumous publication, but with a good editorial team, dialogue, sense and sensitivity such matters can be overcome. With SMACC just a few weeks away, take a moment to stop, reflect and think about how John achieved so many amazing things in such a short space of time. 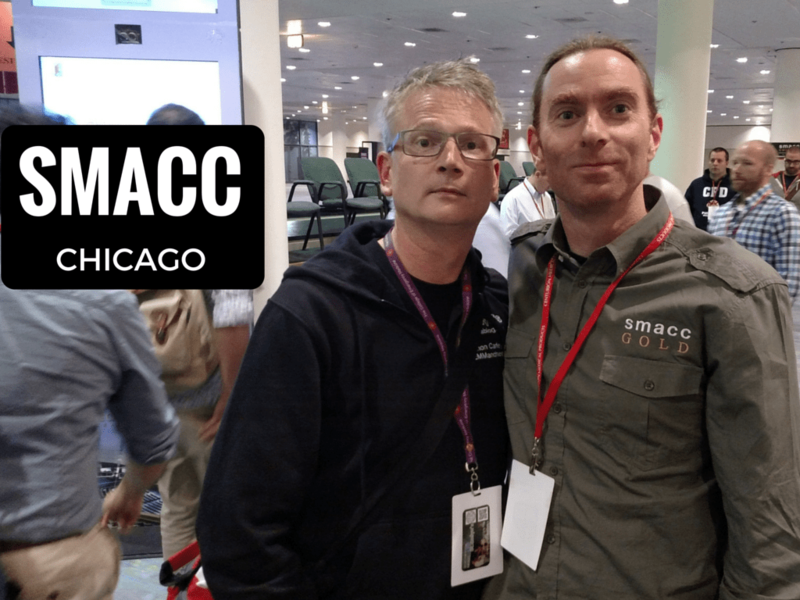 The inaugural John Hinds plenary takes place on the first day of the SMACC conference on Tuesday 14th June. If you cannot be there in person I’m sure you’ll join us in spirit. John Hinds – Wikipedia page with links. Impact Brain Apnoea with Gareth Davies from London HEMS. 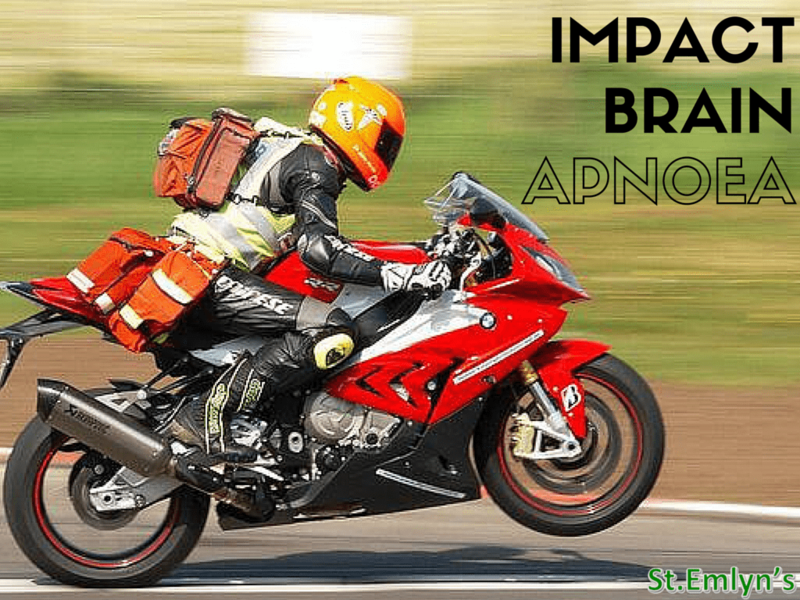 Impact Brain Apnoea on Life in the Fast Lane.